Conor Murphy joint winner at Hastings Masters. Noah U-King-Im wins Under 9 Grand Prix. See the News page. 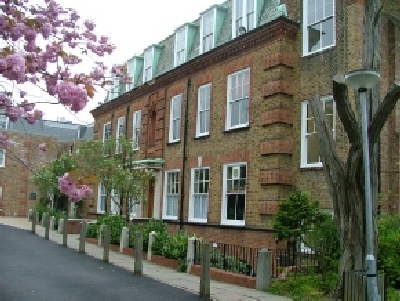 Charlton Chess Club now meets at Mycenae House, 90 Mycenae Road, London, SE3 7SE, every Monday evening from 7:00pm to 10:00pm. As well as chess, we welcome the playing of similar board games of skill, e.g. Go, Draughts, Shogi, Xiangqi. The club has three teams in the Kent League 2018/19 and one joint team in the London League. We also run internal tournaments and occasional special events. All standards of player and juniors are welcome. Drop by any Monday evening for a friendly game, start with a free trial. Annual membership is £70, seniors £55, students and unwaged £35, under 18 £15. Optional English Chess Federation "bronze" membership is £16 extra. Junior training is £5 per session. There are no additional weekly fees or any other charges.